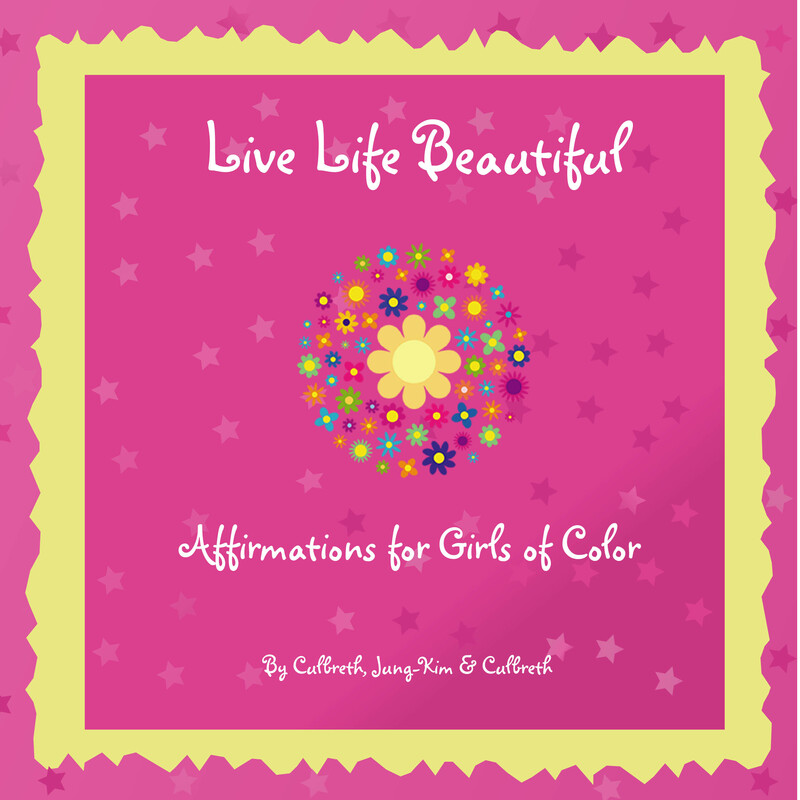 E-book edition of Live Life Beautiful: Affirmations for Girls of Color is available now! New Book by Dr. Donnamaria Culbreth, Dr. Julie Jung-Kim and Ada Elizabeth Culbreth (founders of I Am Beautiful Global, Inc.) focuses on building the self-love, self-esteem, self-identity, self-pride and self-respect of girls of color. 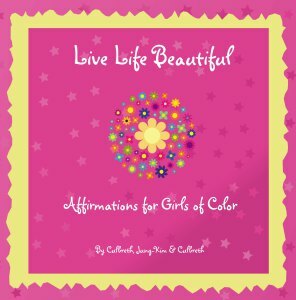 Live Life Beautiful: Affirmations for Girls of Color is the first book to equip girls of color with the foundation elements of being beautiful; encouraging words in the form of positive affirmations, and a concept to live life beautiful. Affirmation topics include colorism, hair, standards of beauty, cultural identity, cultural pride, diversity, ethnicity, education, friendship, making good choices, self-love, self-esteem, self-respect, self-pride, self-identity, bullying, and STEM among other topics. Dr. Donnamaria Culbreth, founder and CEO of the Intraracial Colorism Project, Inc. and I Am Beautiful Global, Inc., Dr. Julie-Jung Kim, COO of I Am Beautiful Global, Inc., and Ada Elizabeth Culbreth, CMPRO of I Am Beautiful Global, Inc.